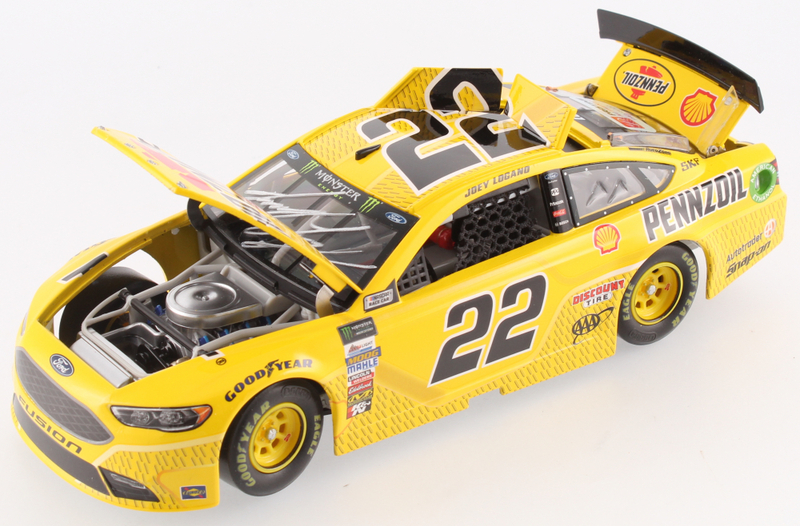 Premium die-cast car hand-signed on the windshield in silver paint pen by Joey Logano. 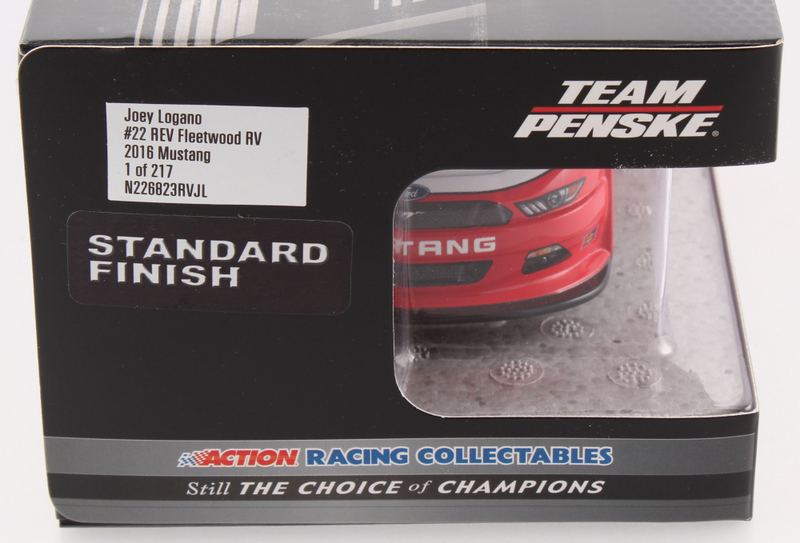 The car is limited edition to just 721 produced and includes the original packaging. 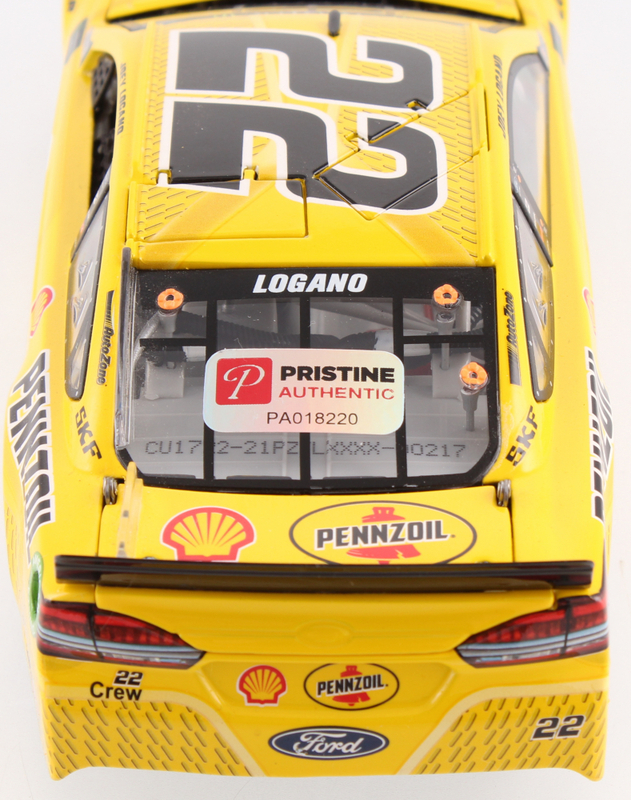 Logano's first major NASCAR win came during the Meijer 300 at Kentucky Speedway in just his third start in the 2008 Nationwide Series. 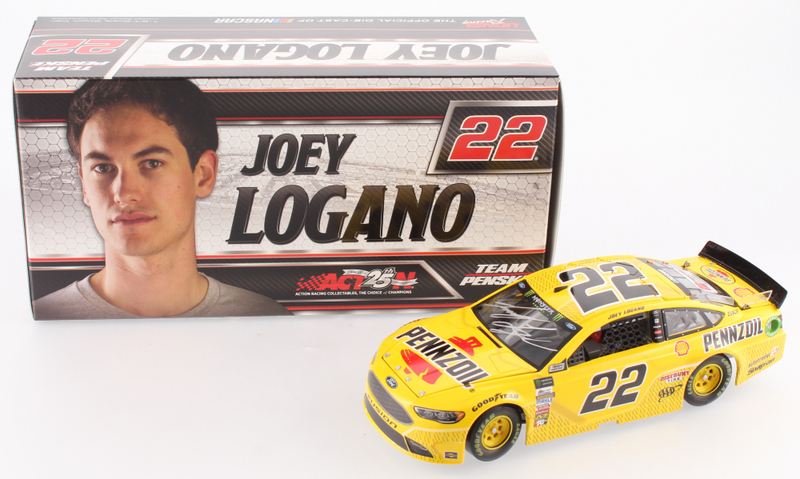 Logano became the youngest driver to win a Nationwide Series race at 18 years, 21 days old. 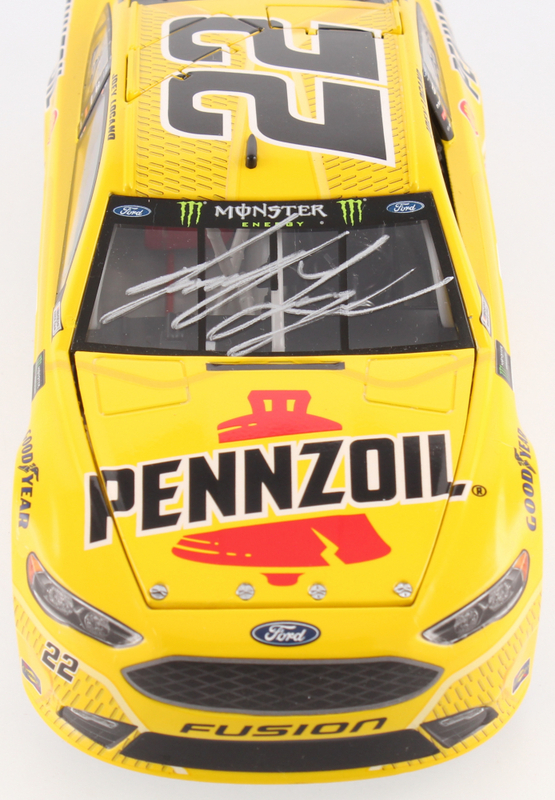 Logano later became the youngest winner in Cup Series history when he won the 2009 Lenox Industrial Tools 301 at New Hampshire Motor Speedway at 19 years, 35 days. 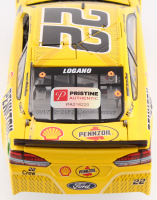 Some of Logano's won the 2015 Daytona 500 and also won all three races in the 2015 Chase for the Cup Contender round (Charlotte, Kansas, Talladega). 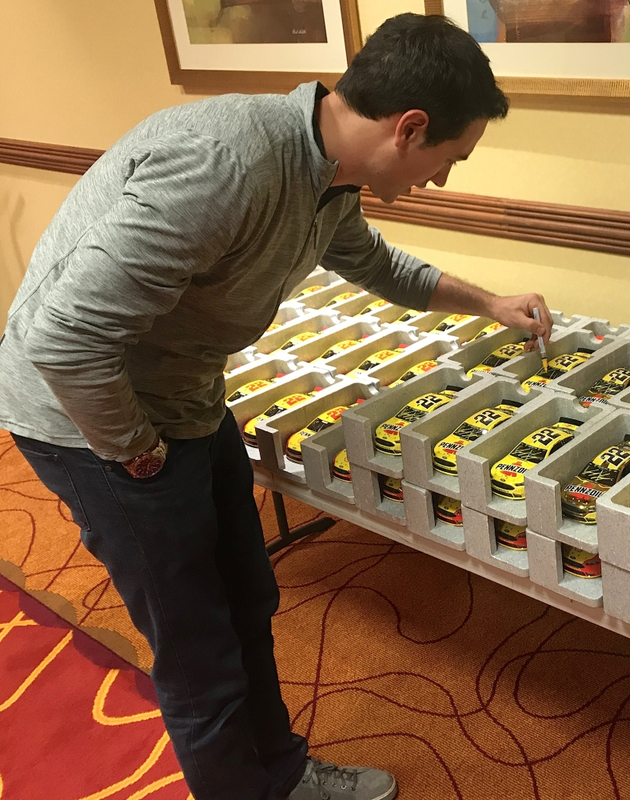 At just 27 years of age, Logano has already racked up an impressive 47 NASCAR wins. 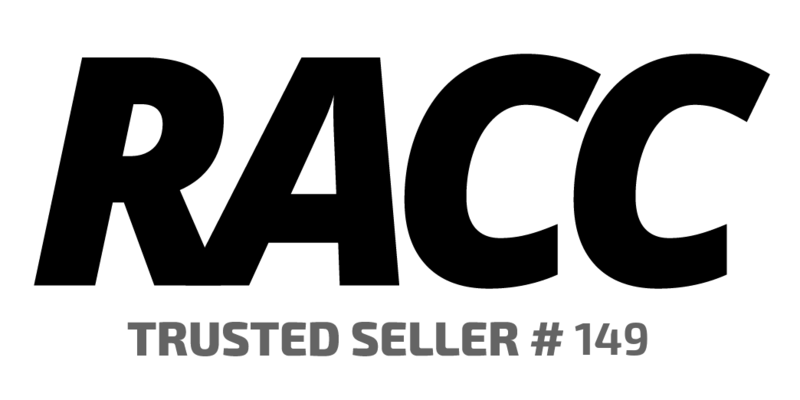 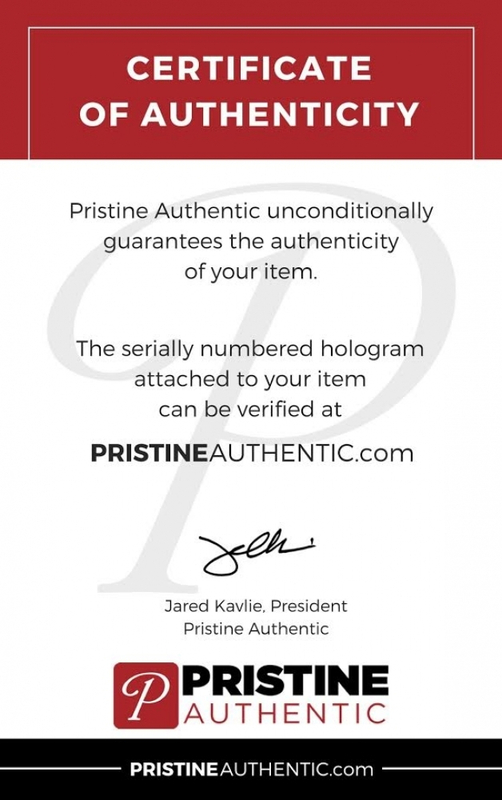 The car includes an official Pristine Authentic tamper proof hologram and matching COA for authenticity purposes.